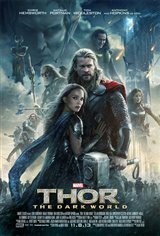 Years earlier, Dark Elves battled the noble forces of Asgard in an attempt to detonate the Aether, an ancient force of infinite destruction. 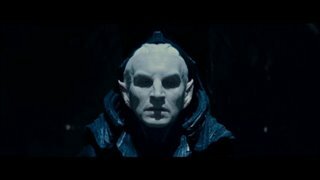 The surviving Dark Elves, led by the villaneous Malekith (Christopher Eccleston), were sentenced to centuries-long slumber. Astrophysicist Jane Foster's (Natalie Portman) body unwittingly becomes the Aether’s host, making her the target of the newly revived Malekith. 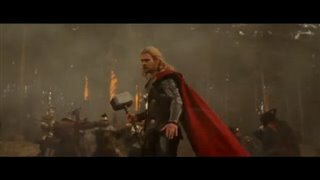 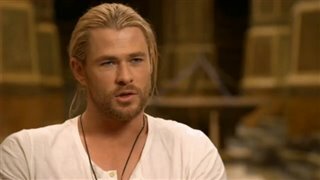 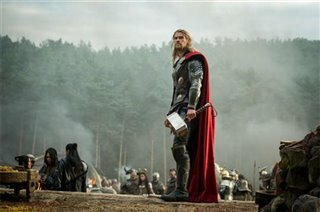 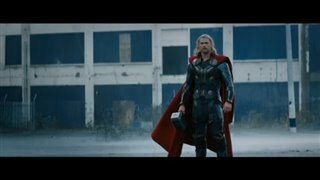 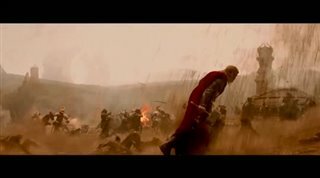 Thor (Chris Hemsworth), who is due to succeed his father (Anthony Hopkins) as king of the realm, spirits Jane away to Asgard, where the coronation is put on hold. 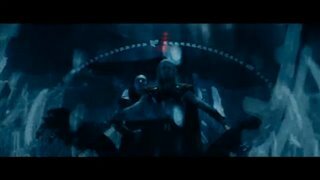 The Dark Elves' plot to activate the Aether could have devastating consequences for all Nine Realms, including Earth. 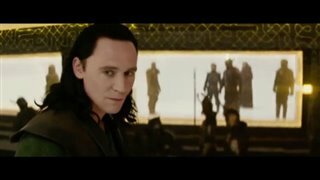 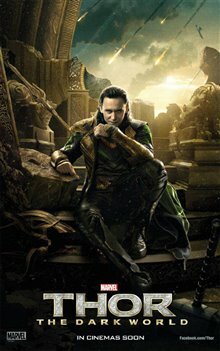 Thor turns to his treacherous, power-hungry brother, Loki (Tom Hiddleston), currently in an underground prison, when it becomes clear the two have to join forces in order to stop Malekith. 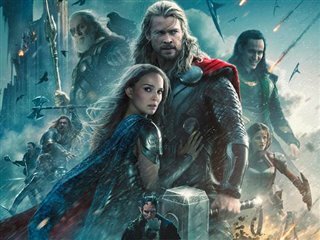 "Loved it! 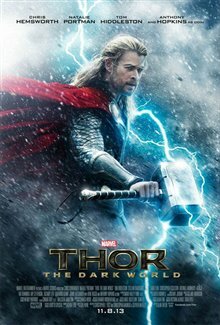 Got to watch the first to see how the story began!"